In the past, I’ve argued that you must get digital in a hurry because of first mover advantage. You build a lead over your competitors, leverage first mover advantage to expand your lead, and with a little luck, you can win. But times have changed. In the last decade, platform companies have amassed enormous market power, which has changed the rules of the game. These companies have advanced digital capabilities, deep understanding of their customers, and sophisticated platforms that enable expansion into new domains cost effectively. Amazon is now competing in grocery retail, entertainment, devices, home automation, cloud computing, logistics, healthcare, and perhaps retail banking. Alphabet is competing in autonomous vehicles, healthcare, cloud computing, and more. The platform companies represent a new threat level to incumbents. 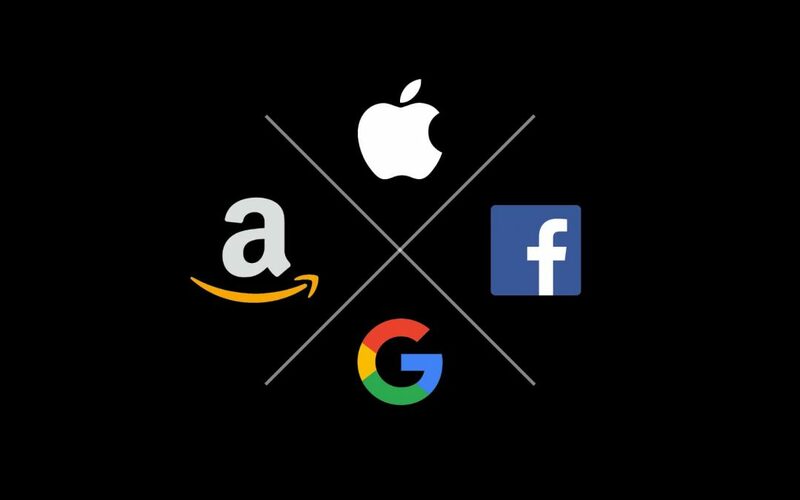 What will you do if Facebook, Google, Amazon or Apple enter your space? Can you beat them? Most likely, unless you’re the rare incumbent with world-class digital capabilities, they will beat you on technology. They will beat you on tech every day of the week. Instead, you’d be better off focusing on your distinctive knowhow – what you know how to do better than your competitors and what makes your company unique. Your domain expertise is what gives you a fighting chance. But that won’t be enough. Knowhow doesn’t scale unless you codify it in software and then leverage digital platforms. And you can’t stop there. You must next focus on expanding your knowhow. The question is how do you do that? Economist Joel Mokyr has classified knowhow into two categories: prescriptive and propositional. Prescriptive knowhow tells us how to do something, a technique, and propositional knowhow explains why a technique works. So seeing a machine work may encourage us to understand why it works, and knowing why something works may help us build a new machine. Traditional software, the kind I grew up with, requires you to specify exactly what you know how to do. It is used to codify a technique. Since the dawn of the computer age, this is how we have used software. It has been about automating technique at scale. However, there are many things we know how to do but we cannot describe how we do them. Let’s take autonomous vehicles as an example. It is virtually impossible to describe the technique of driving which means you cannot write traditional software to drive a car. Enter machine learning, a field within artificial intelligence. Using machine learning, a computer observes us driving and can subsequently infer the technique of driving and then teach itself how to drive a car, which of course, can then be shared as self-driving software. You will not beat platform companies on technology, but you can beat them on knowhow because they don’t have it. Yet. We can take this much further. Machine learning can reuse data that has already been collected for one purpose, and by discovering things that we haven’t figured out how to do yet, use it in a fundamentally different way. Alphabet’s healthcare division, Verily, is analyzing data from retinal scans taken by ophthalmologists and using it to diagnose heart disease. It is developing new knowhow about the relationship between the data captured by a retinal scan and markers of heart disease. Joel Mokyr might say: Machine learning can be used to discover new propositional knowhow. Using traditional software to compete is no longer enough to guarantee success. That’s because winning requires us to generate new knowledge that we then apply at scale. All the big platform companies do this. Think about how Netflix recommends movies to us. They’ve figured out what movies we might like using machine learning; that’s new knowhow that they’ve developed.